¡TÚ ERES LA ÚNICA VOZ QUE ESCUCHO EN EL OSCURO SILENCIO DE ESTE DESIERTO! ERES LA CERTEZA DE LA EXISTENCIA DE DIOS Y DE SU HIJO EL CRISTO, QUE TU VIENTRE DIO A LUZ EN ESTE MUNDO TAMBIÉN COMO HOMBRE, HACE YA DOS MIL AÑOS. EL ALMA DE LA TERRA MATER ES LA EXPRESIÓN CÓSMICA DE TU DIVINO CUERPO. ¡AVE MARÍA! ERES EL ARCÁNGEL QUE ME HA LLAMADO, COMO TU SIERVO A FÁTIMA PARA SER TESTIGO DEL APOCALÍPSIS DEL RETORNO GLORIOSO DE TU HIJO JESÚS CRISTO. PROTÉGEME Y DAME FUERZA PARA SERVIR HASTA MI ÚLTIMO RESPIRO EN ESTA VIDA AL MESÍAS HIJO DE DIOS. CUSTODIA EN TU SAGRADO CORAZÓN A TODOS MIS HERMANOS Y HERMANAS QUE SON DEVOTOS AL CRISTO REDENTOR. GRACIAS POR EXISTIR, DIOS MADRE. ¡AVE MARIA! ¡ROSA SOBRE LA CRUZ! 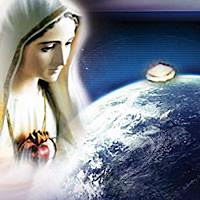 AVE MARIA CREADORA DE ESTRELLAS, DE GENIOS SOLARES, DEL AMOR Y DE LA JUSTICIA. AVE, AVE OH MARIA, ESTRELLA DE LA MAÑANA, PERFUME QUE PURIFICA Y RESCATA NUESTRAS DEBILIDADES, NUESTROS LIMITES, NUESTRAS INCERTIDUMBRES. ¡AVE, AVE MARIA! NOSOTROS TE AMAMOS PORQUE NOSOTROS SOMOS, NOSOTROS EXISTIMOS PORQUE HEMOS SIDO EMANADOS DE TU SENO DIVINO. MADRE SANTA, MADRE NUESTRA, NOSOTROS NOS OFRECEMOS CON TODO NUESTRO SER PARA SERVIRTE A TI Y A TU SANTO HIJO EL CRISTO. SI, ES ASI MADRE SANTA, ES ASI MUJER DEL CELESTE AMOR, ESPOSA SUBLIME DEL SANTO ESPIRITU, EL PASTOR DE LOS HOMBRES. ¡AVE, AVE OH MARIA! 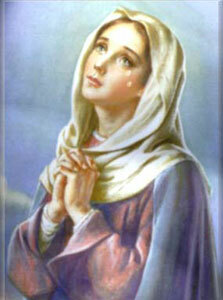 MADRE NUESTRA. ¡AVE, AVE OH MARIA MADRE DEL COSMOS, MADRE DE TODAS LAS GALAXIAS, DE TODAS LAS ESTRELLAS, MADRE DE LOS INFINITOS MUNDOS Y DEL INMORTAL ESPIRITU DE LOS HOMBRES! AVE, AVE OH MARIA, MADRE Y PADRE DE TODAS LAS COSAS. 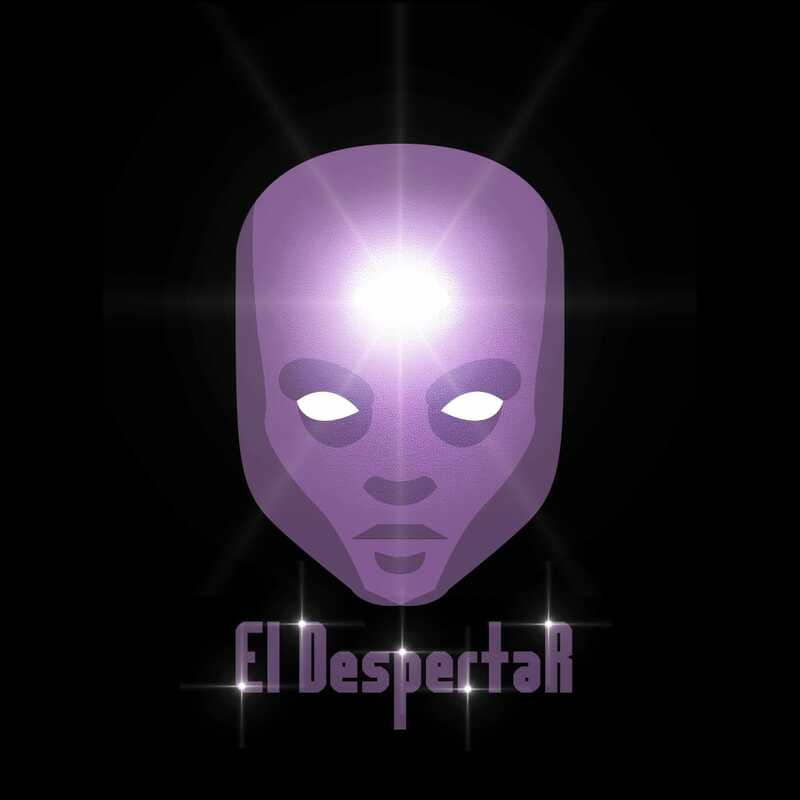 - 02-09-15 ¡Gracias por existir! - 08-05-05 ¡Celeste Madre mía y nuestra!